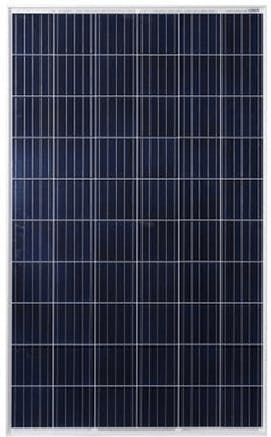 Astronergy CHSM6610P-280 solar panels are a reliable and cost-effective 60-cell panel suitable for residential, commercial and industrial PV systems. Astronergy produces cells at their state-of-the-art production line and assembles them into high quality, long lasting modules. Astronergy solar modules feature a positive power tolerance, PERC cells and 5 busbar technology.